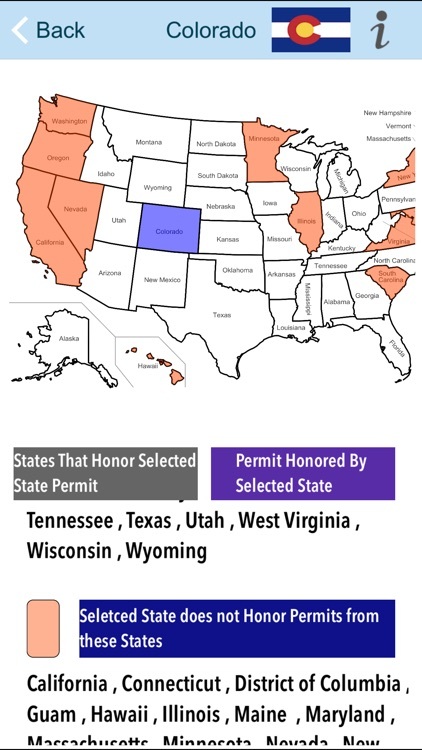 Complete 50 state CCW rule book . 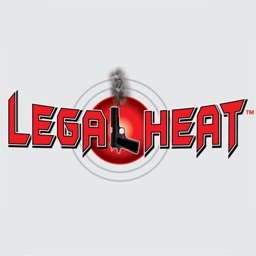 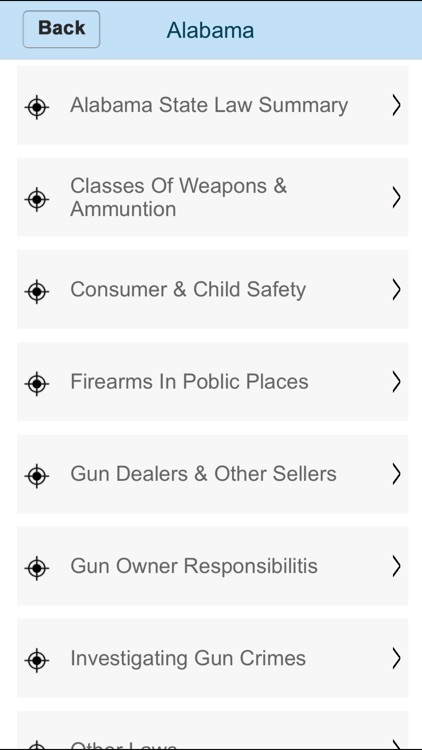 You will find everything regarding gun laws & permit information . 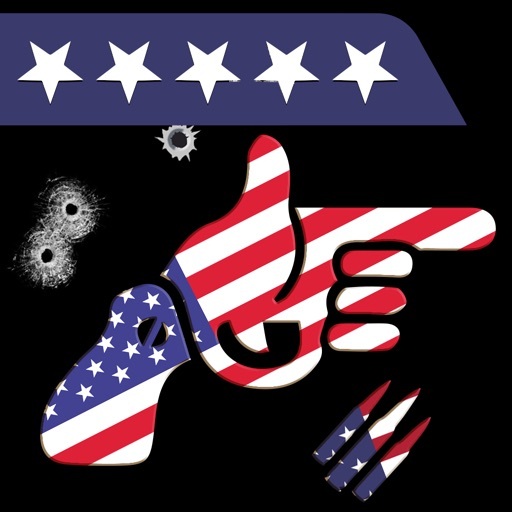 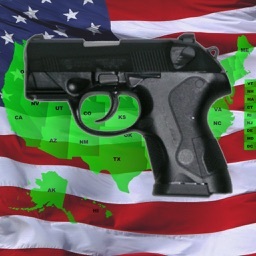 App also having complete gun laws for every state of USA. 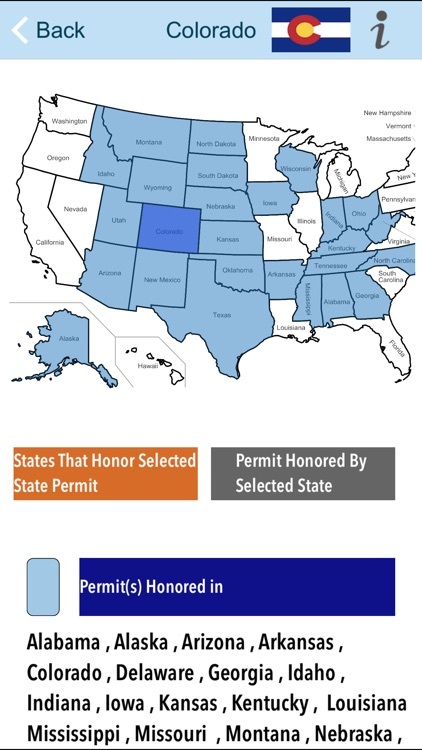 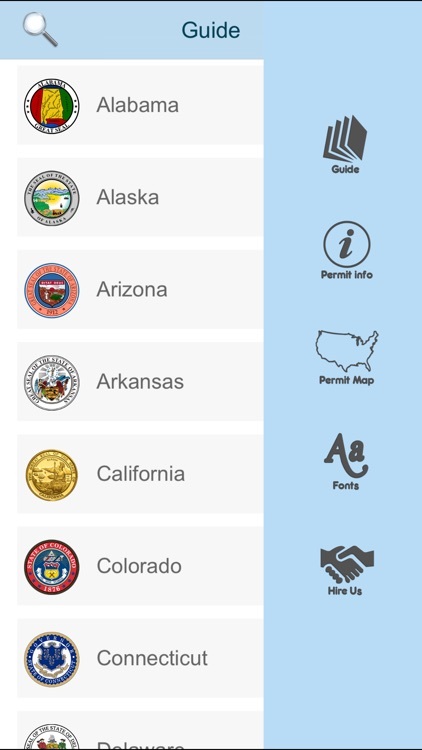 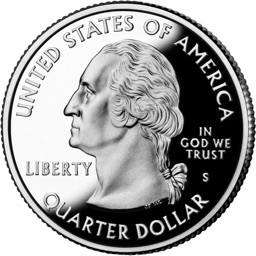 App contains all permit info regarding 50 states.